Although I registered this Fiat 124 Spider Blog already in november 2006, I did not activate it up till July 2012. When I started to set up a web site dedicated to the Fiat 124 Spider in 2003, I decided that I should not limit my website for a rather small audience of only Dutch speaking Fiat Spider enthusiasts, but for all 124 Sport Spider enthusiasts worldwide ! So I made my site completely bilingual: in the Dutch and in the English language. It was my intention to provide my website not only with direct Fiat 124 Spider related material and information, although this specific information should be the main and leading thread running through it. But I also tried to provide more general information around the creation- and production period of the Fiat 124 Spider during the end sixties and seventies decade. About music, news and other worth mentioning “automotive highlights” from those legendary years. So, not just and only Spider info about nuts and bolts, as if the rest of the world did not exist, but also a "sketch" inwhich the Fiat Spider was situated in "his ( or her ) time". Because building and maintaining the web site was purely a voluntary job, this represented picture would not be realised from one day to another and would of course demand a certain amount of time; should have the time to grow further. And it grew tremendously with hundreds of pages in the Dutch and English language. 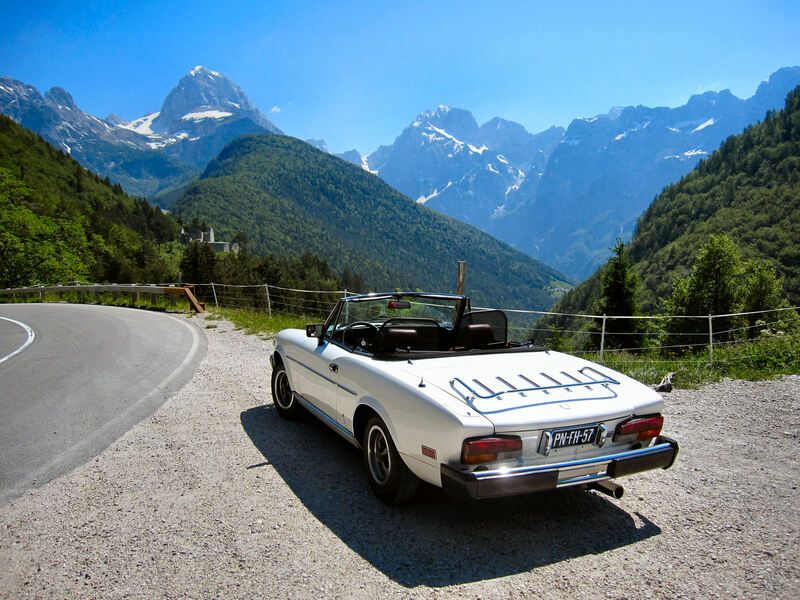 And with thousands of enthusiastic Fiat 124 Spider owners and visitors from all over the globe up to January 2014. What happenend then, you can read HERE. In my present-day blog, all additional, important, valuable, relevant, nice or funny information of EVERY Fiat Spider owner, fan or freak from whatever country or whatever continent will be appreciated highly and -when any material is published- will be provided with the name of the author or supplier.